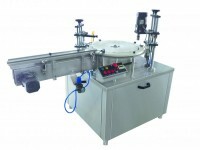 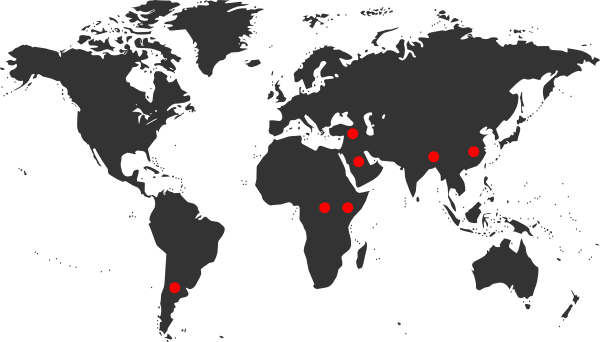 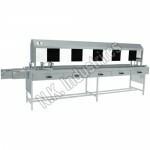 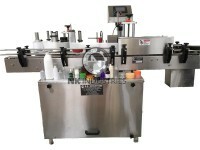 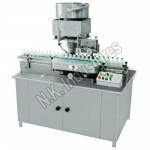 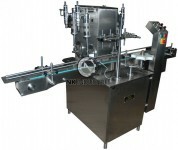 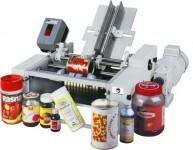 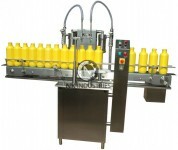 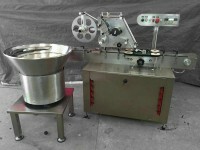 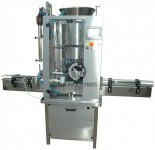 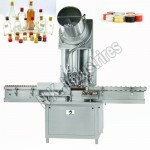 N.K Industries is pioneer manufacturer and supplier of Ampoule filling sealing machine. 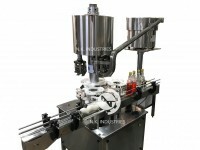 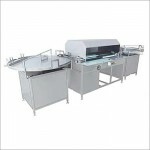 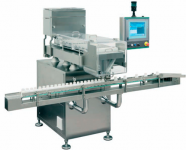 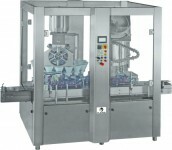 The Series of ampoule filling sealing machine are available in 4 head, 6 head, 8 head configuration and particular model can be selected depending upon production output requirement. 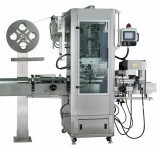 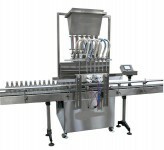 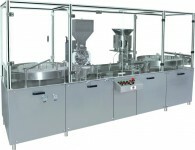 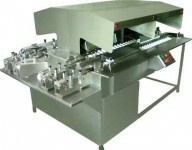 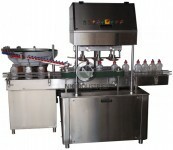 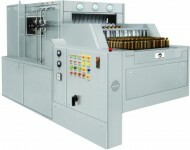 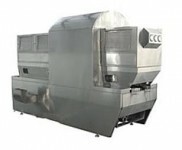 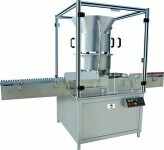 The Unique feature of the machine is “No Ampoule – No Filling system” , “Post and Pre Gasing system” & unique eccentric cam based horizontal transportation system. 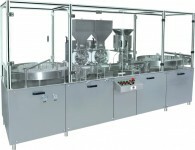 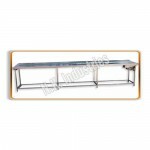 Quite A Compact, Modular Design & CGMP Model.